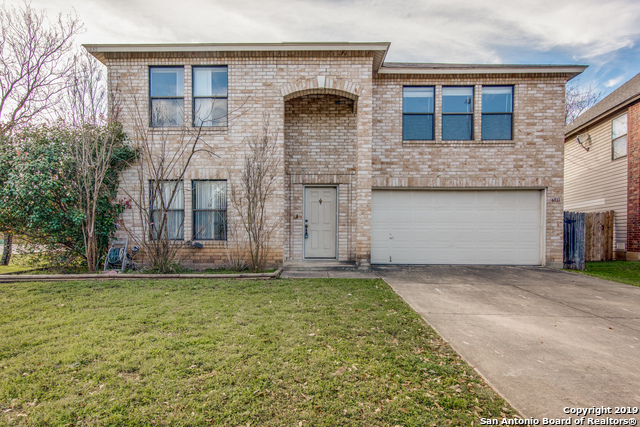 All WESTFIELD homes currently listed for sale in San Antonio as of 04/22/2019 are shown below. You can change the search criteria at any time by pressing the 'Change Search' button below. "Wonderful two story home located on a corner lot. This home has been well maintained and offers so much room for any family. Two living areas, two eating areas and a large kitchen. The master bedroom and bathroom are oversized along with the two other secondary bedrooms. Ask about our rent to own option!"